Coming soon to a WWE wrestling ring near you! Best move is the nut twister and he practices it nightly. 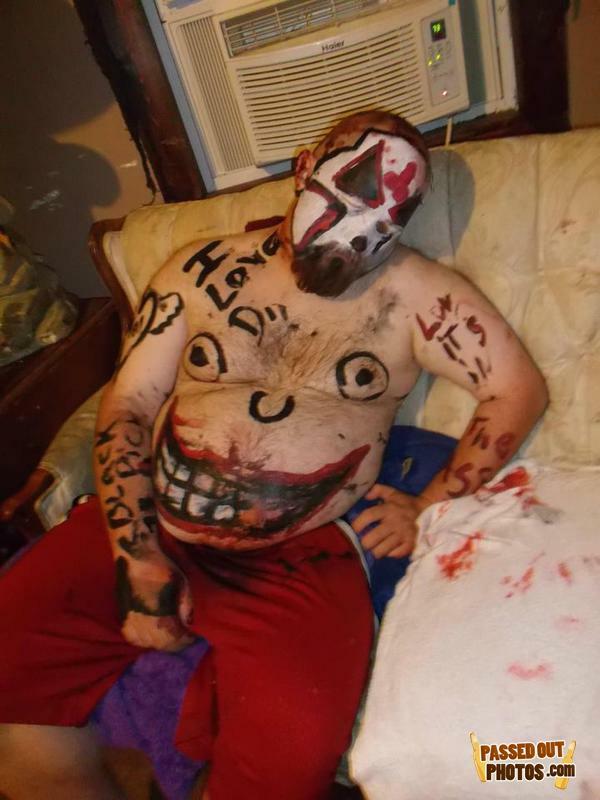 Tired after the Insane Clown Posse concert. this is the disaster that rejects are faced with at monsters inc.
Why did the guy die. -Is that a sonic screwdriver in your pocket or are you just happy to see me? -Do I look like a Time Lord?